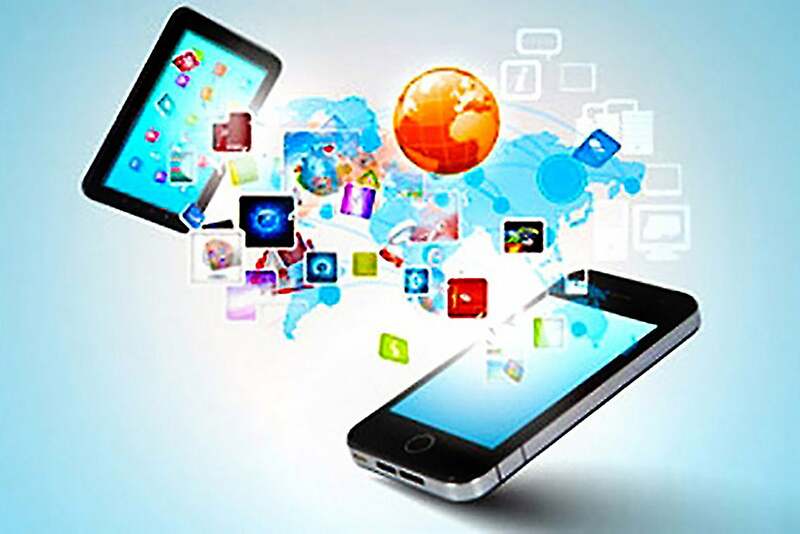 So it is time to expand your online business into the mobile marketplace. That makes sense. Just about every business in the world can benefit from more exposure. And it is not just mobile apps are “trendy.” Sure, that could help but more people use mobile devices to access the internet than they do computers. Of course, simply knowing that you could benefit from a mobile app is just the first step. You also have to know how to build one properly, or you have to know what you want and then hire someone who knows how to build one properly. The better you can be at anticipating what your potential audience might be looking for in mobile interaction, the more successful your app will be. No matter what you are selling or marketing you need a user friendly interface. If you ask tech giant Google, at least 50 percent of mobile users say that mobile sites are easier to use than desktop sites; at least 31 percent say they actually prefer mobile websites over full websites. Obviously, this is because mobile sites are simpler and distilled down to only the most pertinent information. The simpler you can make this interface, the better you can communicate your vision statement, and the easier it will be for customers to get the information they need; and, hopefully, the more likely it will be they will find what they came for. A massive 46 percent of mobile users testify that mobile app pages load faster than mobile web pages. Now, this may or may not be true, but they argue it anyway; and you can use that to your advantage. After all, 47 percent of users also would say that they actually prefer mobile apps over even the mobile web to get relevant information on the go (think, for example, banking apps). While consumers want quick and relevant information, that information must also be delivered through high-quality content. This is more than just pretty words or pretty pictures—you need a combination of both—but it helps if you provide additional services or incentives.